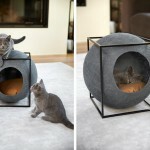 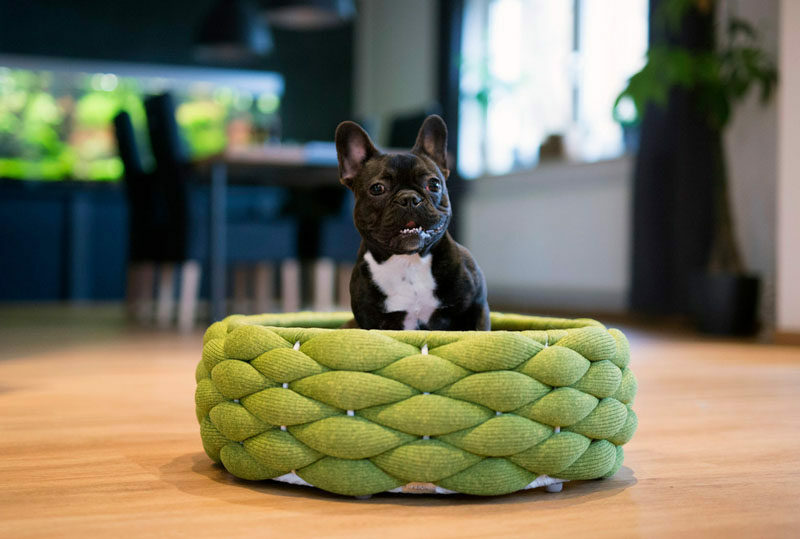 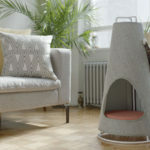 Swiss design company Volentis GmbH, has designed “LABONI“, a collection of modern pet furniture and accessories, and as part of the collection, they created modern pet bed named RIVA. 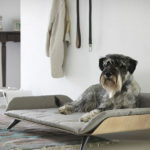 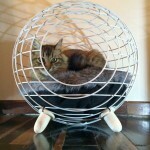 Simple and elegant, two words not normally used to describe a pet bed, RIVA is just that. 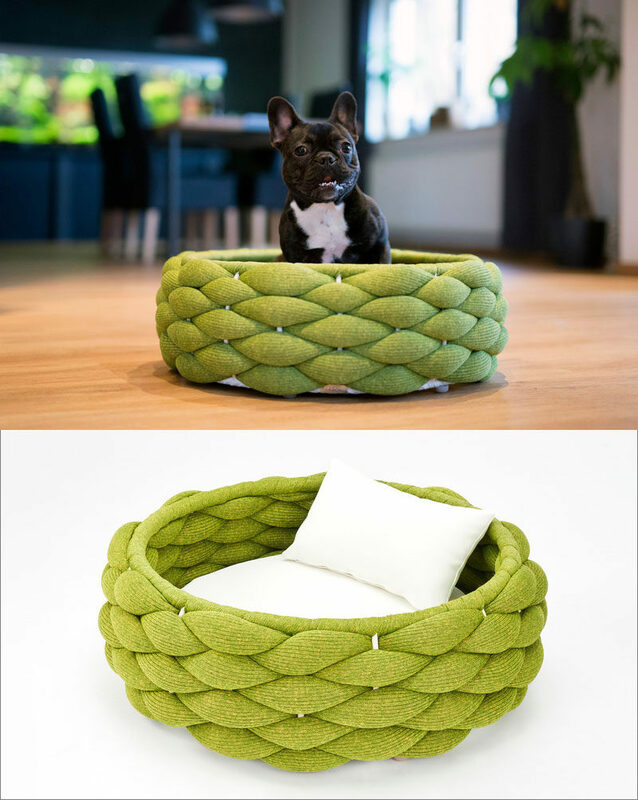 A fun yet classy design that would suit any modern interior. 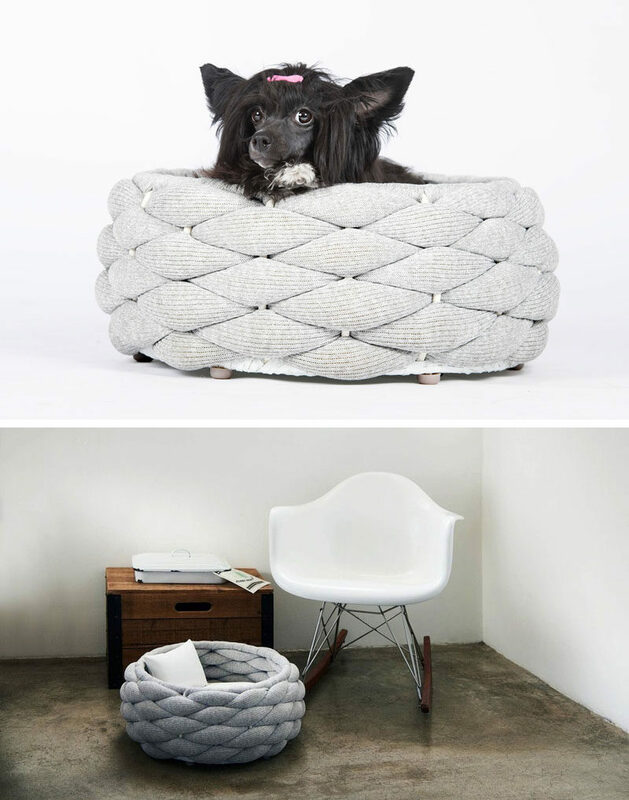 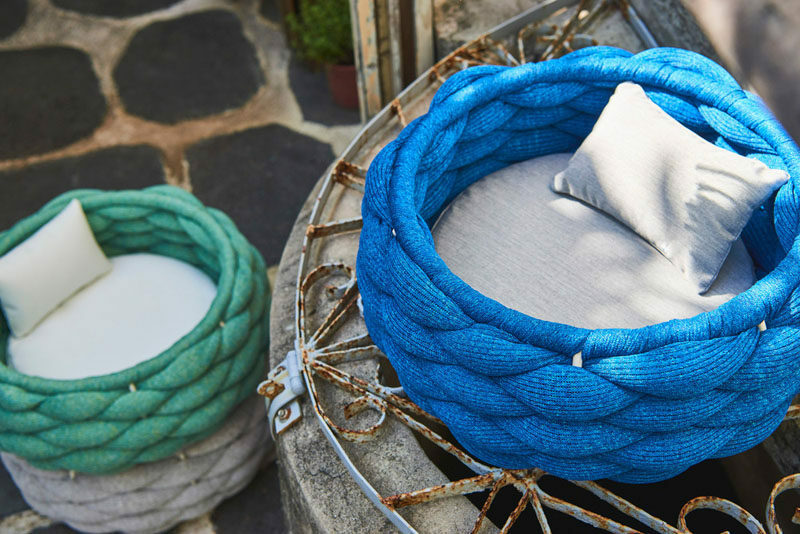 Woven sections of cushioned fabric wind their way around the white frame, while inside, a padded bed cushion and pillow makes it extra comfortable.